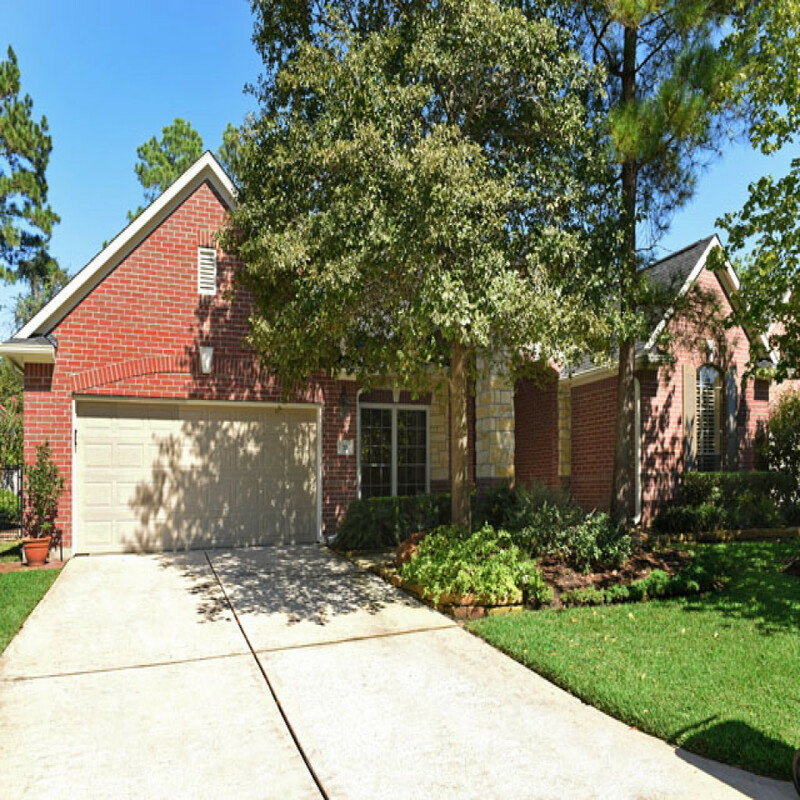 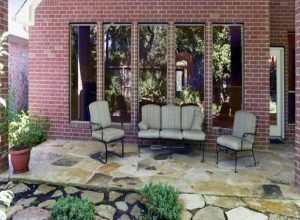 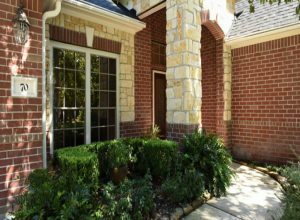 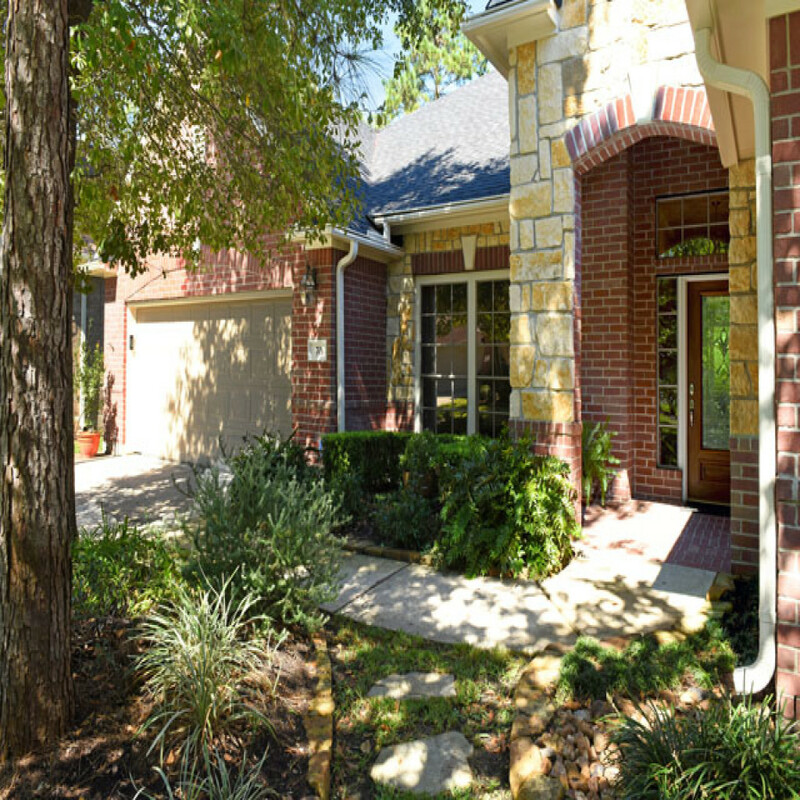 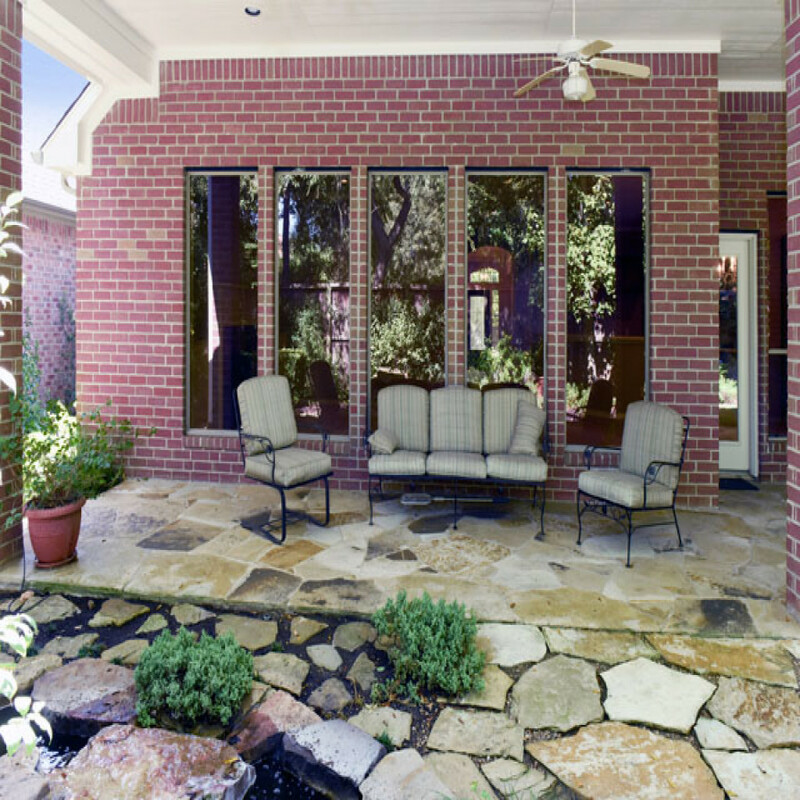 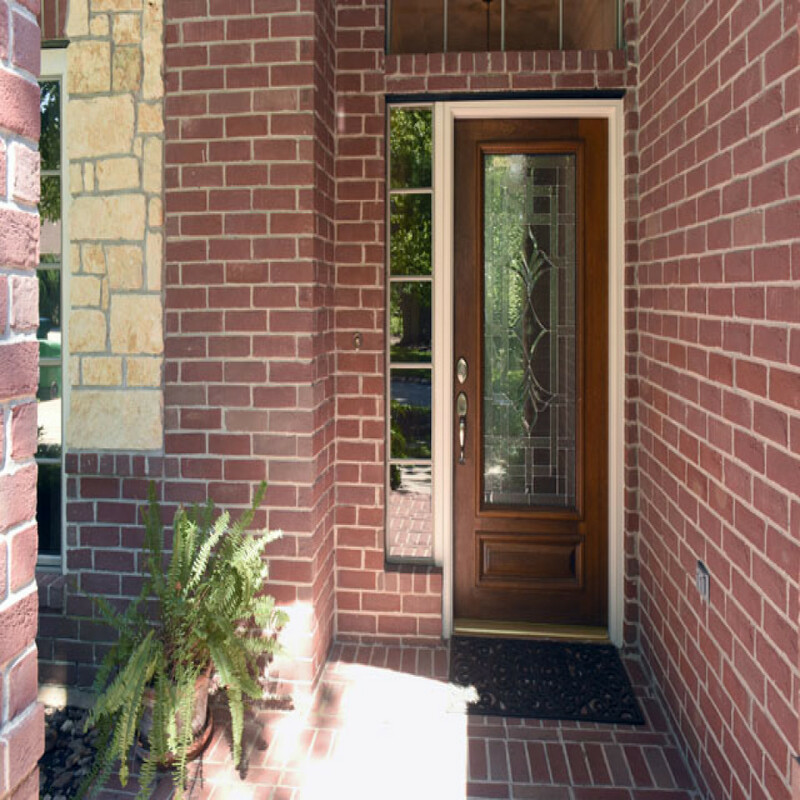 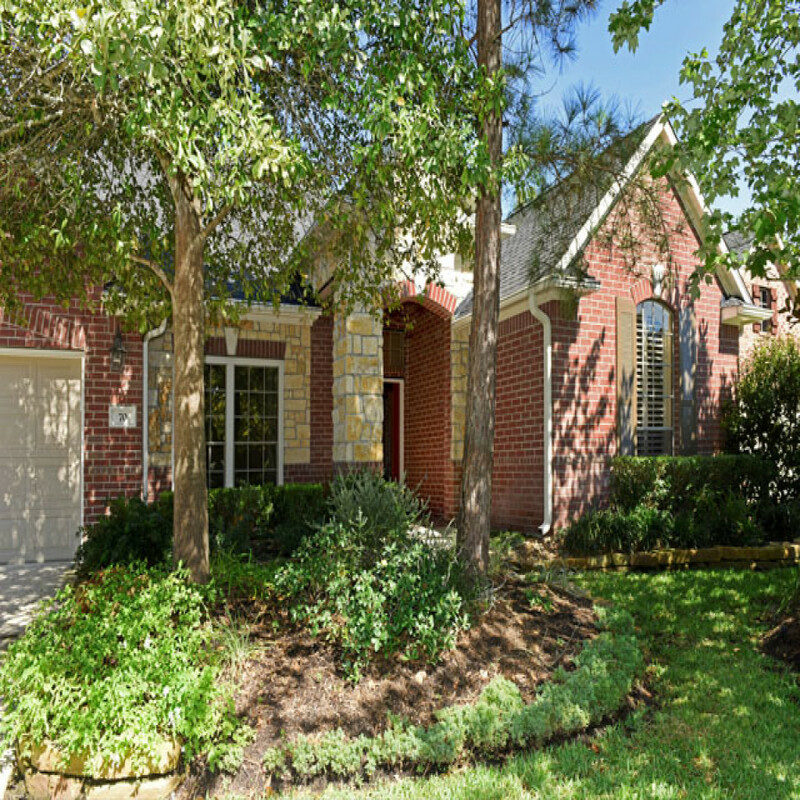 Highly desirable location for this fabulous one story patio home. 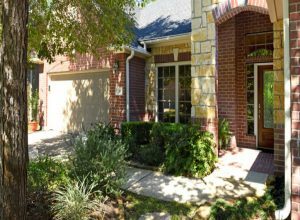 New roof and carpet, Study or formal living, two secondary bedrooms with Hollywood bath. 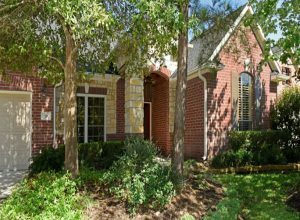 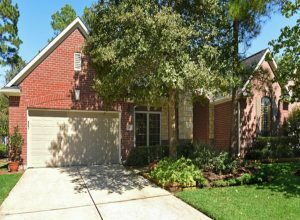 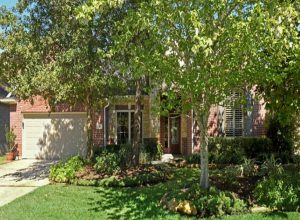 Large den open to kitchen with gas log fireplace and built-in bookcases, tiled formal dining, master suite with great closet space.Walk in attic storage from garage. 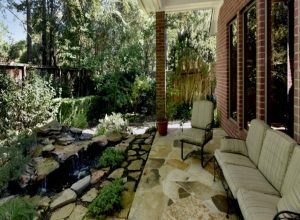 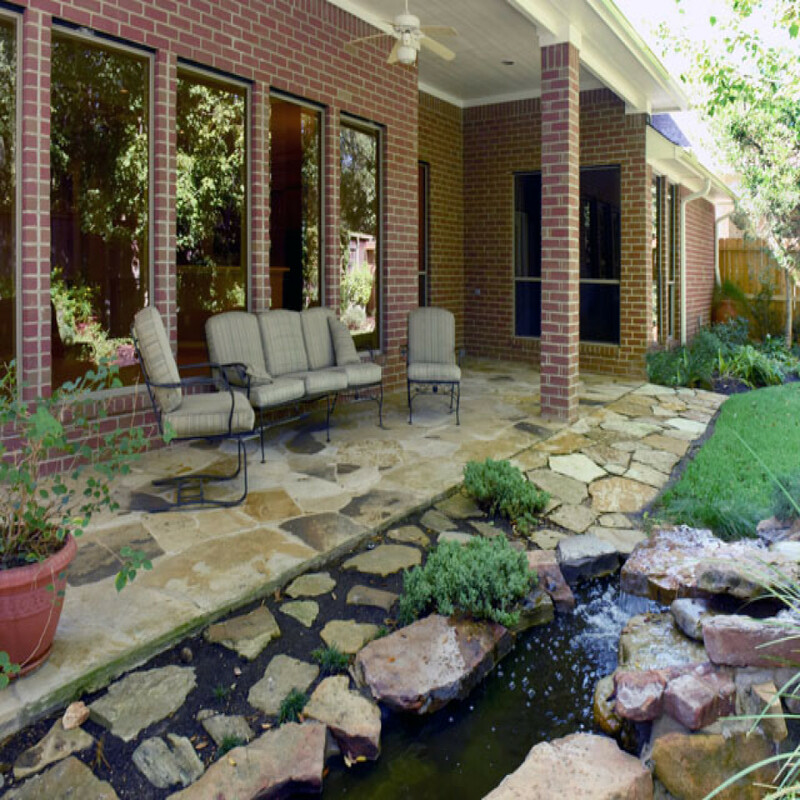 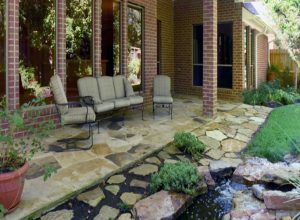 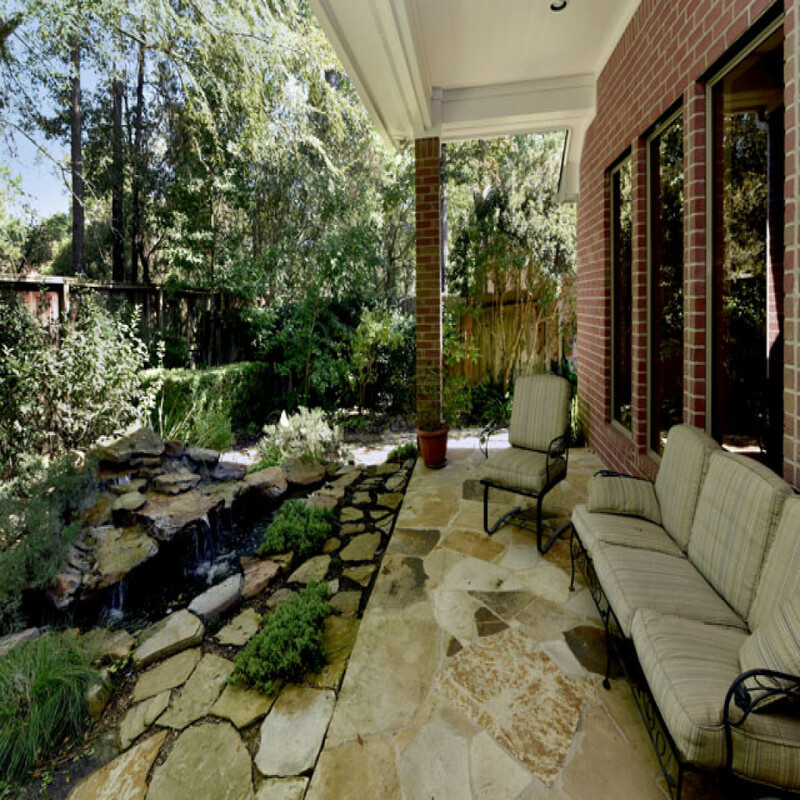 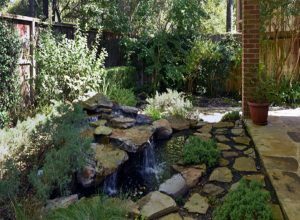 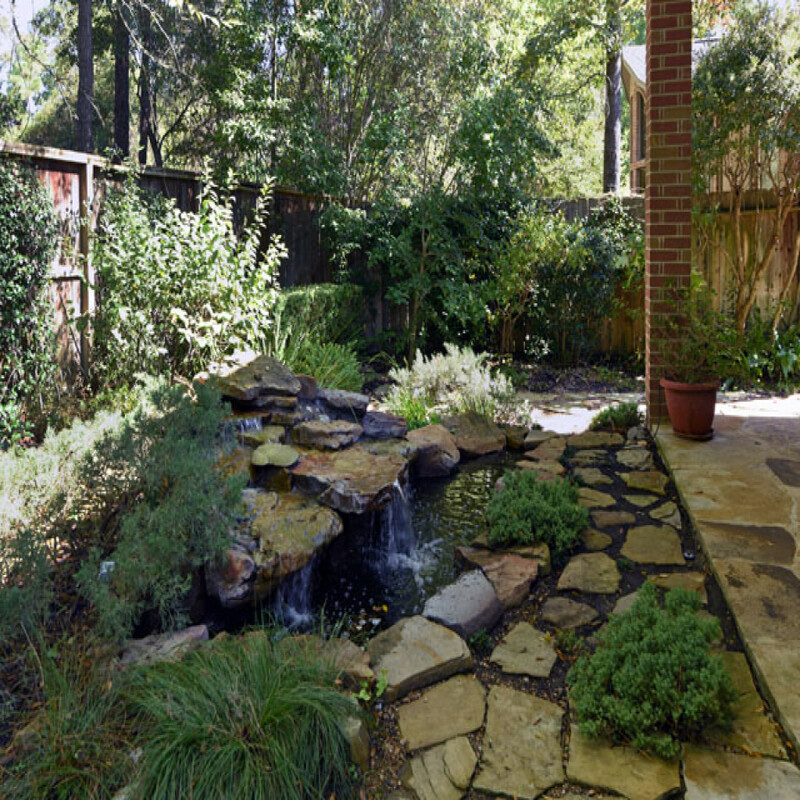 Covered flagstone patio and pond with water feature. 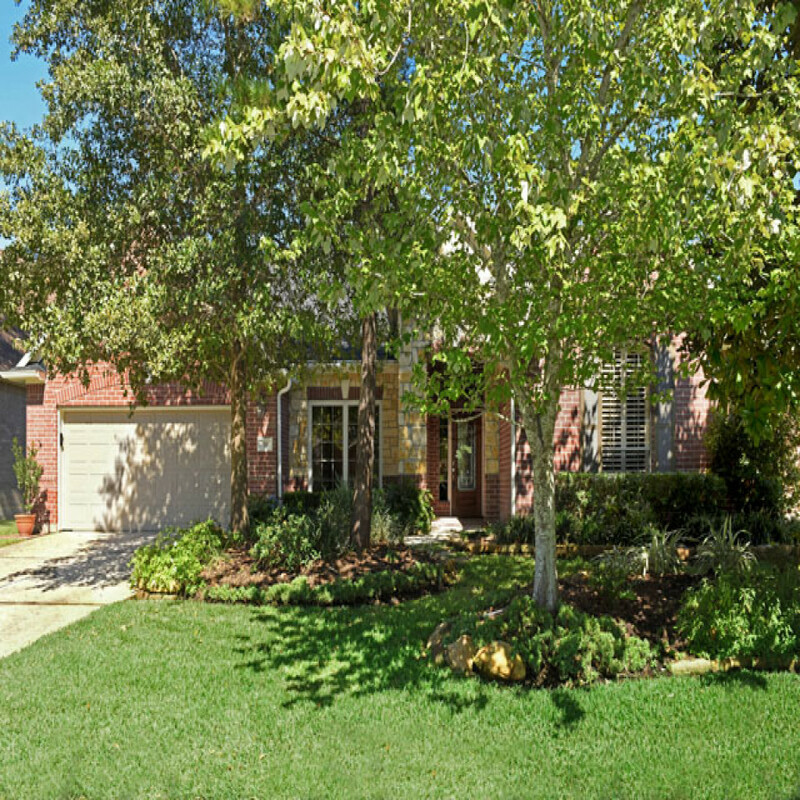 Beautiful landscaping, full sprinkler coverage. 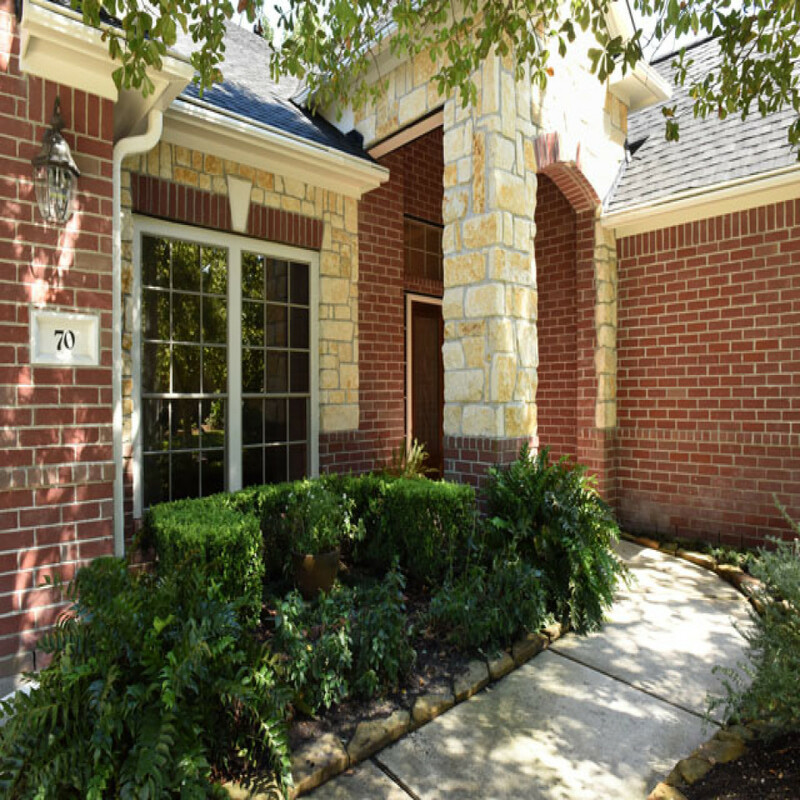 Recent Exterior paint.Very private, wonderful neighborhood. 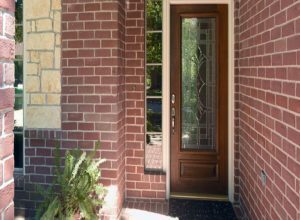 Immaculate with neutral decor.